The EC on Monday imposed a nation-wide ban on Mayawati, among other leaders, for their ‘provocative’ communal remarks, which it said had the ‘propensity to polarise the elections’. After being slapped with a 48-hour ban on campaigning by the Election Commission (EC) for her “provocative” communal remarks, BSP supremo Mayawati on Tuesday moved the Supreme Court against the poll body. However, the apex court refused to consider Mayawati’s plea and took note of action taken by the Election Commission against politicians who made statements violating the model code of conduct. 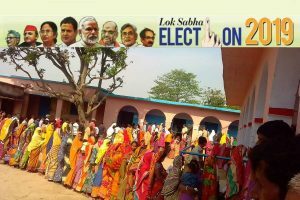 “It seems Election Commission has woken up to its power and taken action against politicians,” the court said. The EC on Monday imposed a nation-wide ban on Mayawati, among other leaders, for their “provocative” communal remarks, which it said had the “propensity to polarise the elections”. Mayawati alleged the decision appears to have been “taken under pressure” and it will be remembered as a “black day”. Terming the ban a “sudden unprecedented order based on wrong facts”, she asserted that the poor and deprived sections of the society will not forget it as she was being deprived of her right to appeal to uproot the BJP from power. 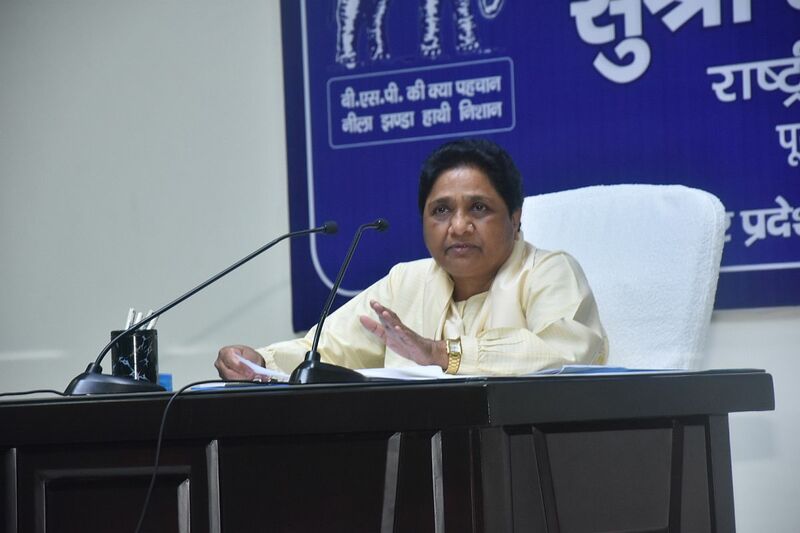 The BSP chief also said that she had complete faith in her followers and supporters who would understand the intention behind the order and will cast their votes fearlessly in favour of the alliance. Besides Mayawati, the poll body also banned UP CM Yogi Adityanath, SP leader Azam Khan and Union Minister Maneka Gandhi from election campaigning. The Supreme Court had on Monday expressed displeasure with the EC “having limited power to act against leaders making statements along religious lines and violating the model code of conduct during elections”. The apex court also agreed to examine statements made by political leaders violative of the model code of conduct after the poll body admitted it was “toothless” and “powerless” with regard to the hate speeches made during election campaigns.